A PRISONER at a maximum security jail punched a guard ‘in a fit of rage’ after hearing he would be sharing a wing with ‘10 paedophiles’. Michael David Janssen was anxious about being around paedophiles at Casuarina Prison when he lashed out at the guard. 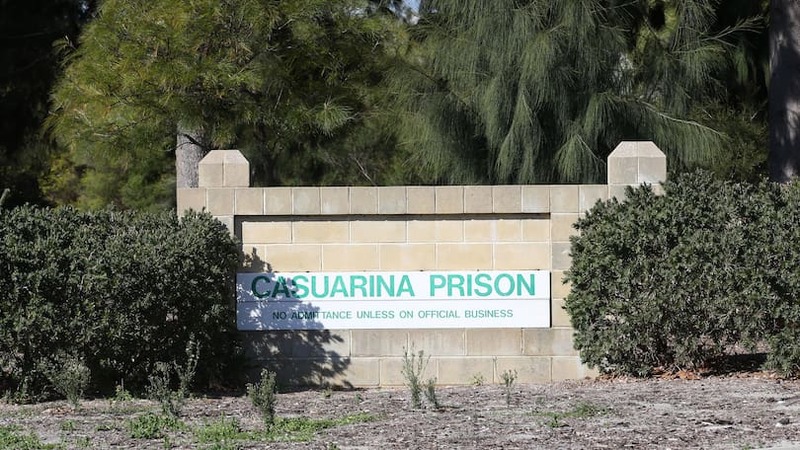 Rockingham Magistrates Court heard the victim was working in Unit 1 of Casuarina Prison when Janssen called out to him. Janssen asked the guard to come closer before punching him with a closed fist to his head and face. A scuffle broke out between the pair, leaving the guard with a bruised eye socket, a sprained shoulder and a cut to his thumb. Janssen pleaded guilty to assaulting a public officer when he appeared via video link on April 14. “He had just been transferred to a unit where there were paedophiles; and he was very unhappy about it,” his lawyer told the court. “He took it out on the guard and knows it was wrong. He has since apologised to the guard. Janssen reiterated what his lawyer said. “I was just put into that unit and the officers told me there are ten paedophiles in there,” he said. Magistrate Leanne Atkins sentenced him to a nine month term that will run concurrently with his current prison term.